Emaar Properties on Monday announced the launch of the third phase of Expo Golf Villas, Dubai’s most sought-after community next-door to Expo 2020 site. 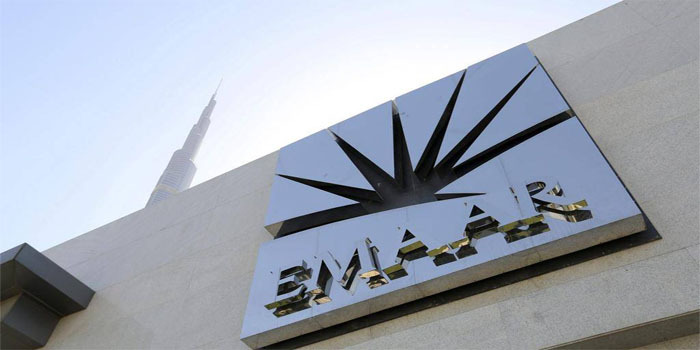 Customers have another opportunity to buy the most sought-after villas in Dubai in Emaar South, the real estate developer said in a statement. The new phase offers a limited collection of three and four-bedroom premium villas located right next to an 18-hole championship golf course. The homes are ideally suited for professionals working in the various business hubs in Dubai South including the Aviation District, Logistics District, Business Park, Exhibition District and Humanitarian District. The project comprises a fully equipped gym, an outdoor swimming pool, kids’ playing area, a community centre and an array of parks and walkways that promote a healthy and active lifestyle.